At 12 years old, Duoc has assumed many household responsibilities, including taking care of his younger brother. Circumstances in developing communities can rob children of their childhood. Some are forced into the workforce, while others like Duoc must work at home in the absence of their parents. 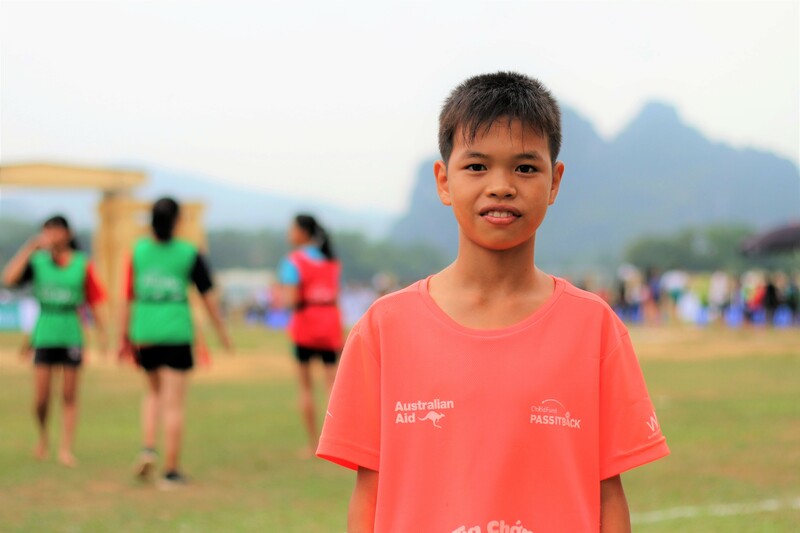 Fortunately for Duoc, his participation in ChildFund Pass It Back has given him new skills and, importantly, the chance to be a child again.